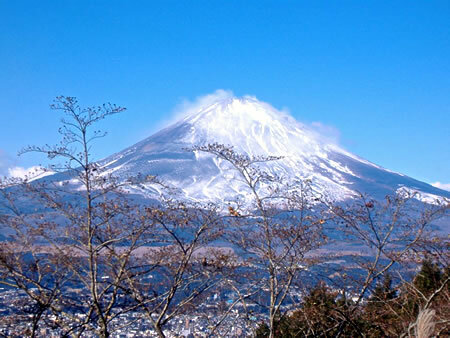 Pressure in the magma chamber of Japan’s Mount Fuji is now higher than it was the last time the volcano erupted more than 300 years ago, scientists say, according to a report Thursday. 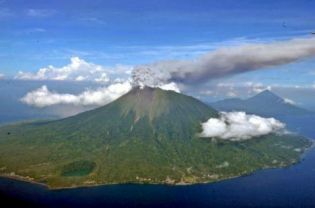 Tectonic shifts triggered by last year’s huge 9.0 magnitude undersea quake have left the chamber under 16 times the minimum pressure at which an eruption can occur, researchers said. Researchers at the National Research Institute for Earth Science and Disaster Prevention studied the tectonic movements caused by the tsunami-triggering quake on March 11, 2011 and a magnitude 6.4 quake that rocked central Japan four days later, Kyodo News reported. 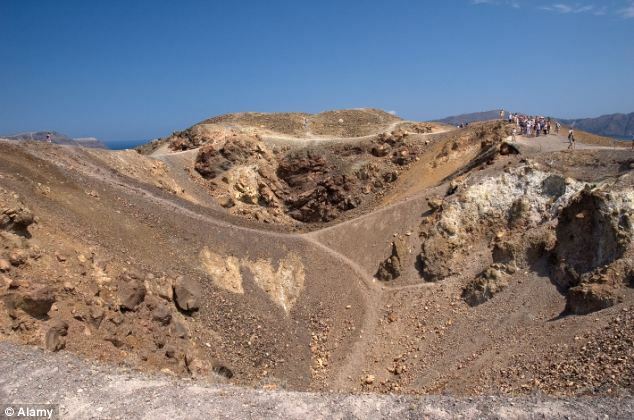 They estimated that 1.6 megapascals of pressure, equivalent to atmospheric pressure of some 15.8 kilograms per square centimetre (226 pounds per square inch), was being exerted on the magma chamber. 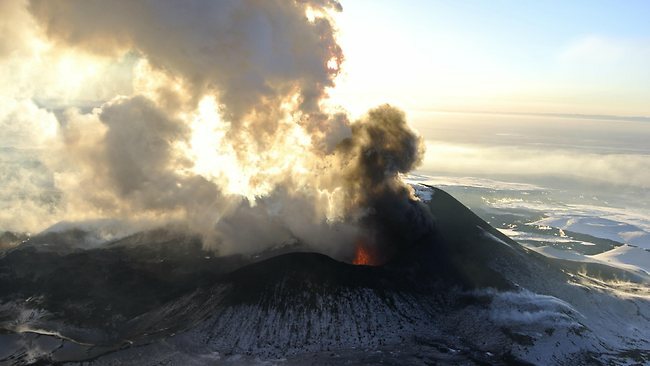 Volcanic eruptions can be triggered by as little as 0.1 megapascals of pressure, and the reading of 1.6 megapascals is “not a small figure”, said senior researcher Eisuke Fujita, according to Kyodo.